British Naim Audio was founded by Julian Vereker forty years ago. Julian had a passion for music but found that when he recorded his friends playing live, he found the performance of playback woefully lacking in almost every area that mattered. Never one to settle for second best, he went about designing his own amplifiers and loudspeakers, completely unaware that he was laying the foundations for a range of iconic hi-fi products that would span over 40 years and reach well into the next century. He had no ideas of fame or fortune; he simply wanted to experience the music he was replaying as it was when he heard it live. The old silver edged Naim components still fetch good prices when they’ve been looked after. Julian’s philosophy continues to inform and inspire the company he started; to bring people closer to music. 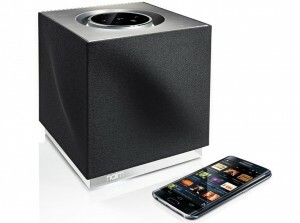 Naim make hifi equipment that is extremely good and remarkably well made. We often find ourselves servicing equipment for customers that have owned Naim amplifiers for over thirty years. With a little work these items can be restored to their former glory and stand up extremely well even against current designs. When you buy Naim you buy into long life and high residual value. Moorgate Acoustics also work with Class A – our onsite Naim Authorised service centre to keep established and older Naim equipment sounding as fresh and musical as the day it was built. Naim make remarkable separates that lay claim to being amongst the finest in the World. By continuously investing in high performance cutting-edge equipment they can trickly the technology into more affordable products. Naim make some affordable equipment which is also modular in nature. This means that you can buy into their product range and improve it as you wish and as your budget allows. 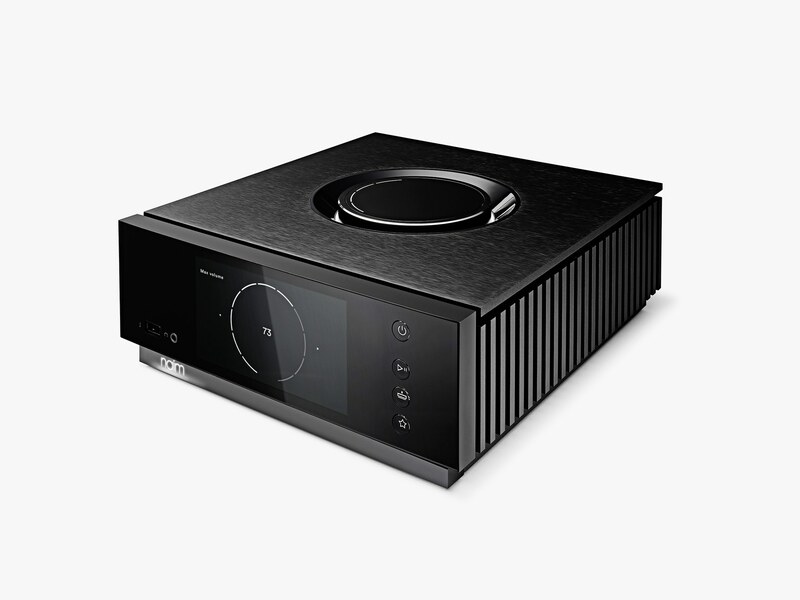 It is a fairly unique quality and has won Naim many friends and admirers. 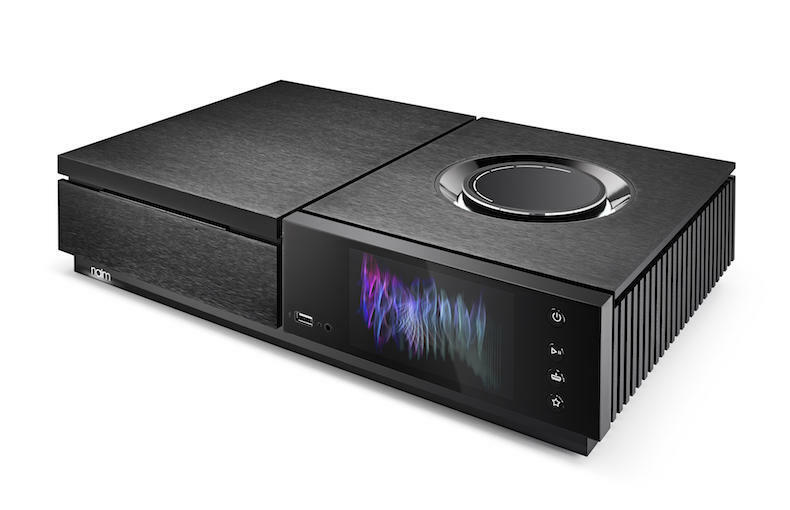 More recently Naim have embraced one box solutions and also invested heavily in Streaming solutions. Their streamers are among the best in the market. The Uniti series is made up of four powerful all-in-one audio systems. Basically the Uniti series is made up of one box solutions that contain entire audio systems; all you need to do is add loudspeakers. More recently the remarkable Mu-So high quality soundbar is winning Naim a new generation of fans. 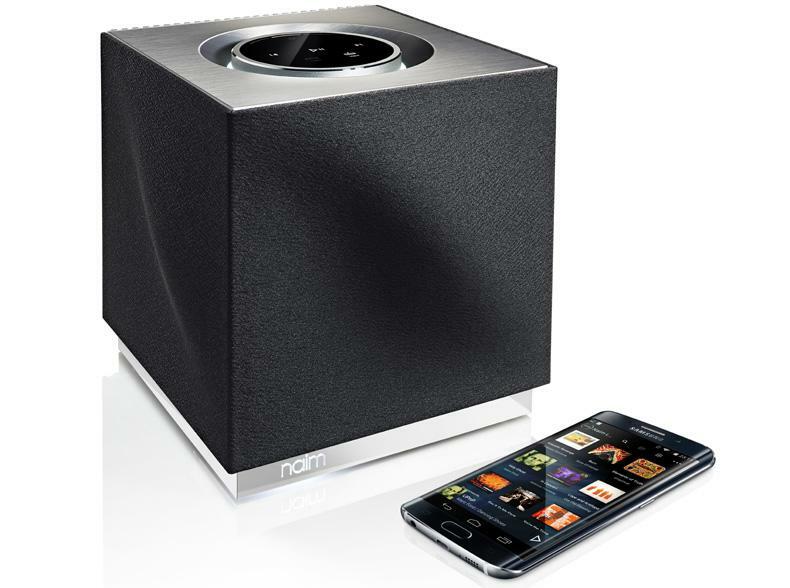 We carry a wide range of Naim Audio equipment on demonstration. Click here to see our Naim Audio range.